A recent Gallup poll indicated that 64% of American adults consume at least one cup of coffee per day. Additionally, the poll showed that the average American consumes nearly three cups of coffee on a daily basis. When you're consuming your daily cup of coffee, remember, you can save a lot of money down the line by avoiding cafe's and sticking with coffee brewed at home. 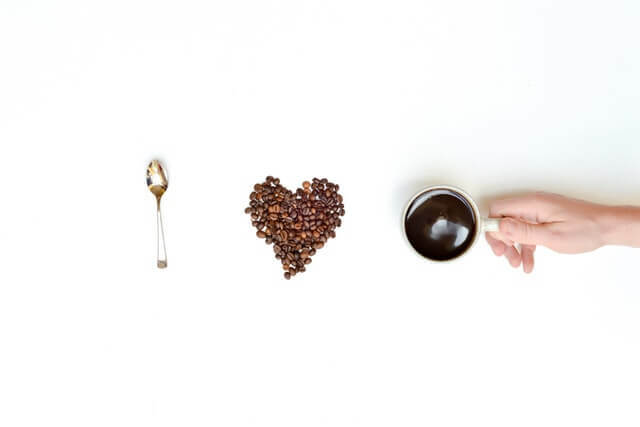 An Experian study showed that Americans consume roughly 102 billion cups of coffee per year. This equates to approximately 281 million cups of coffee per day. That's a lot of caffeine! 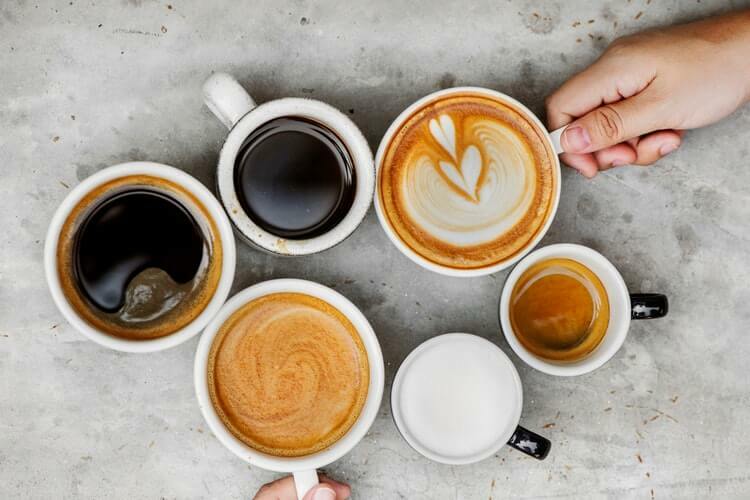 Although some people believe coffee can be detrimental to your health, research shows that individuals who consume up to eight cups of coffee daily may actually reduce their risk of early death. In a study published in medical journal JAMA Internal Medicine, researchers found that coffee delivered health benefits to drinkers. 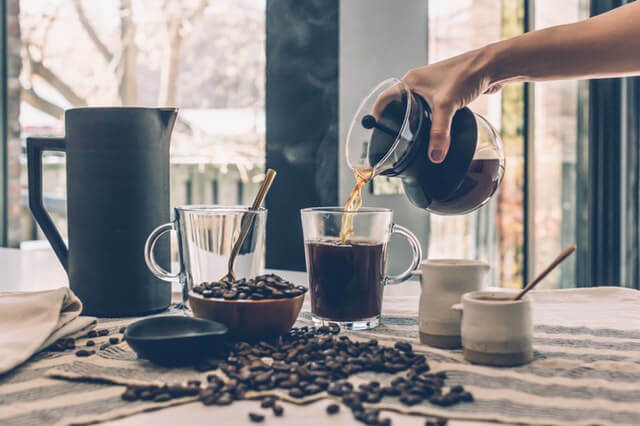 Researchers also noted that coffee drinkers could consume any type of coffee – caffeinated or decaffeinated, instant or brewed – to enjoy these health benefits. 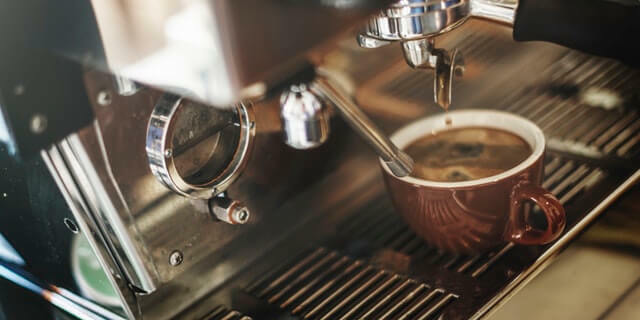 Coffee prices are rising, which is reflected in a study of nearly 1,500 coffee drinkers conducted by restaurant reviewer Zagat. The Zagat study revealed that the average price of a cup of coffee climbed from $2.98 in 2013 to $3.28 in 2015. 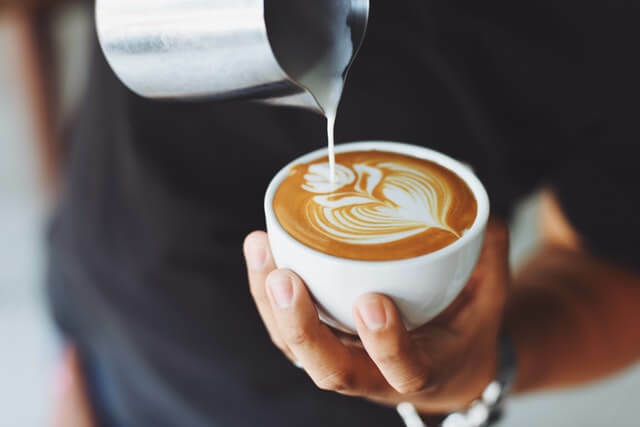 Furthermore, the study indicated that $3.67 was the average maximum price that a coffee drinker would pay for a cup of black coffee, and $5.07 was the average maximum price that a coffee drinker would pay for "barista-prepared" coffee. K Elite from Keurig: This brewer is perfect for your home, office, or dorm room. With a sleek contemporary design and customizable features - this is the perfect gift for any coffee fanatic. Takeya Cold Brew Coffee Brewer: This brewer can be set up in just minutes and offers air-tight brewing. 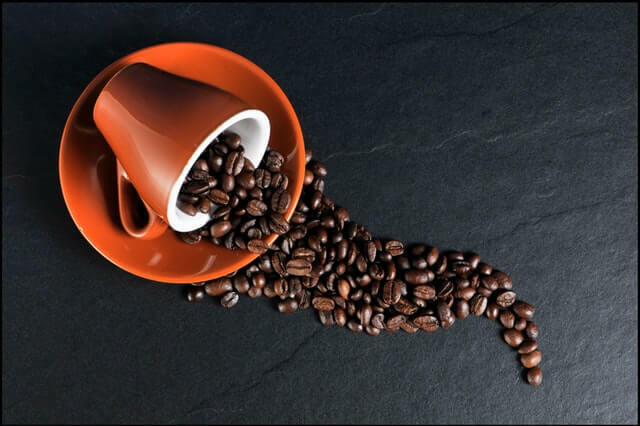 Black & Decker CM1100B: For coffee lovers who want a brewer that offers a great mix of affordability and convenience, this brewer provides an exceptional choice. Technivorm Moccamaster: With its mid-century design, exposed reservoir and abundance of features, the Moccamaster is a dream come true for many coffee lovers. Celebrate National Coffee Table with a new at-home brewer – you will be glad you did. By picking up a first-rate brewer, you can craft outstanding coffee at home without breaking your budget.